Matrics who are tempted to take a year off after their school careers – whether it is because they feel they just need a break, or because they don’t yet know if or what they want to study – should think twice about their decision, an education expert says. “There are significant implications to taking a so-called gap year instead of directly entering studies,” says Peter Kriel, General Manager at The Independent Institute of Education, SA’s largest private higher education provider. Chief among these, is the fact that graduates who went to study straight after school, and who completed their qualification within the required timeframe, are significantly better off than matriculants who elected to enter the workplace right away or who opted for a gap year, particularly if that gap year is unproductive. “A gap year doesn’t necessarily mean that you take off a year to travel the world and pretty much do nothing as the term was understood in the past. The concept has evolved to include other activities, such as getting a job after Matric to earn some money or gain work experience, or volunteering or even undergoing a structured programme,” says Kriel. However, while these options are still better than just relaxing for a year before entering studies, they may still put you behind your peers in terms of studying and earning potential, he says. Another risk with taking a gap year, is that one loses one’s “study muscles”, says Kriel. But Kriel adds that there are ways to make a gap year work, which will lessen its impact on a person’s long-term success in the workplace. And obviously, where a young person is really not sure what they want to study, a gap year as long as it is productive is a better investment than a failed year of post-school study. This is a particularly attractive option for those Matriculants who are hesitant to sign up for a full degree straight away because they are still uncertain of what they want to do with their life. “Doing some short or distance courses allows you to investigate your options and interests without the financial and time commitments required of full-time degree study,” notes Kriel. 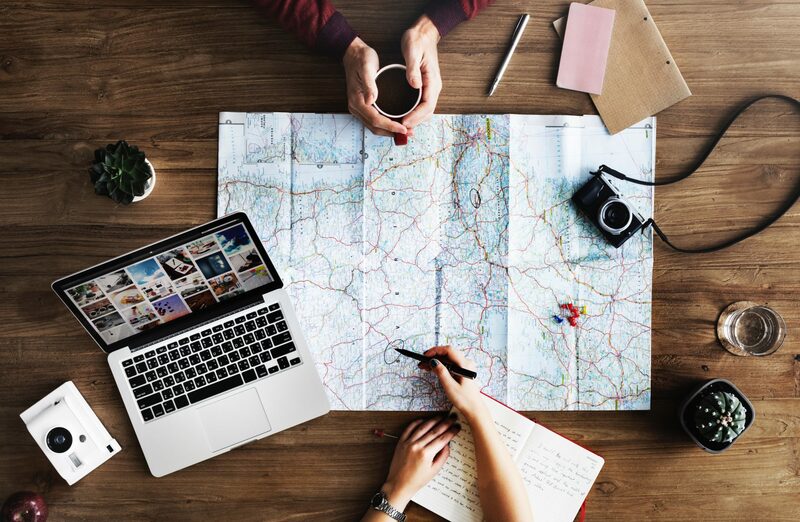 “This means that you can get a better idea of where your passion and talents lie, while at the same time earning some certification that will make your gap year less of a ‘hole’ in your CV. It is important to also note that some higher education institutions will not keep your “offer” warm for you, so if you get in to the qualification of your dreams it is rarely prudent to delay taking up the place, says Kriel. Kriel says the time should also be used to actively investigate future study options to limit time-wasting later. “Look at all the higher education institutions, whether it be a public university or private, and their offerings. Find a qualification that will make you employable – one that is recognised by employers and has a curriculum that is relevant in the workplace of today. “You must also choose an institution whose curricula and learning processes enable you to master work-ready skills so that you have a competitive ‘hit the ground running’ advantage. Having a portfolio of work at graduation, for example, allows you to instantly showcase what you have learnt and what makes you an attractive prospect to potential employers.